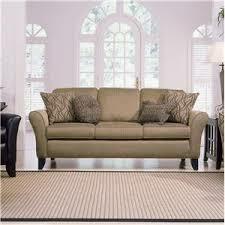 Smith Brothers Furniture Reviews - Traditional Style Sofas & Recliners! Last Updated: March 25th 2019 If you’ve been searching for a good traditional furniture provider you’ll probably have come across Smith Brothers of Berne. Combining old school manufacturing processes with modern technology you have the Swiss-Amish company who have built themselves a reputation for crafting the finest residential furniture. If you are looking for a quality furniture company then you are at the right place! Check out our Smith Brothers furniture reviews including sofa and recliner comparisons below! Smith Brothers of Berne was originally an Amish company founded in 1926. Today they have a well established history within the furniture industry and have been operating for over 90 years producing sofas, recliners and more. While other companies began importing their products from overseas the Smith Brothers chose to keep production in the United States and absorb the higher costs in order to keep the most control over their production and be sure of the quality. Behind Smith Brothers furniture is the ethos of doing it right, not cutting corners and a commitment to producing something of great quality. They have confidence in their products and believe in building it correctly and efficiently without sacrificing that standard; they don’t create furniture, they craft it. Their knowledge and passion of working with furniture is clear in their methods and choices. From frame construction to springs and foam choices, the materials that go into each piece of furniture they craft is high quality. They’re always looking to improve upon products and provide the customer with a better experience. Similar to Southern Motion and Jonathan Louis, Smith Brothers have a huge amount of beautiful choices of pieces! The Smith Brothers don’t sell directly to customers, instead selling to furniture dealers who act as a third party. Operating from Berne, Indiana they have dealers in over 30 states they’re well established and are popular for their methods and products. Their website is evidence of their industry knowledge and has literally all the information you could possibly need when it comes to selecting furniture, be sure to go check it out. 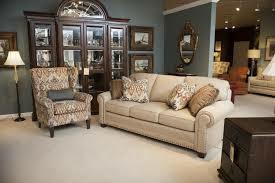 The Smith Brothers deal primarily in sofas and recliners but also produce ottomans, chairs and storage devices. All of these come in a variety of different formats and designs with sectionals, reclining sofas, reclining chairs, tilt back chairs and more. There’s also the option to build your own and customise it to your home. Smith Brothers furniture reminds me of Palliser Furniture, but SB has a little better craftsmanship and durability. Smith Brothers sofas are built both for style and function. 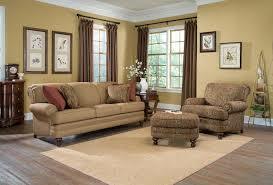 The range of fabric options, length, design and shape make them suitable for a number of rooms. With all these choices you can make it exactly what you want and be sure to get the sofa you desire. Leather is a popular choice among buyers but really you’re spoilt for choice. You’ll have to ask yourself a lot of questions about materials, styles, pillows, depth, length and arms in order to narrow down your search but the range of choice they have is impressive. It’s hard to imagine they won’t have what you want in their product range. Similar to the sofas there are multiple recliners and recliner options. 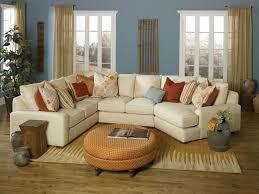 As with the sofas you have a lot of options to choose from and these impact the price. You’ve got all the choices available down to the detail of handles and a range of fabrics. 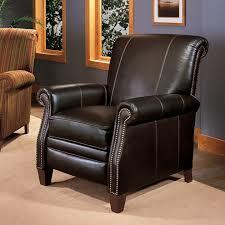 The recliners are built with the quality that people have come to expect from Smith Brothers. The real Smith Brothers value comes in the processes that go into the finished products. They aren’t built as whole units, like a lot of other popular suppliers, but rather as the individual pieces fitted together. Each of the elements of the furniture are carefully selected with the highest quality components. All of these quality parts come together to make Smith Brothers furniture. This results in more secure frames, the best springs and better quality foam padding. Even the fabrics used on the sofas and recliners lasts longer because of the building process, making the whole unit a lot more durable and robust. The slower and more skillful process used by the Smith Brothers shows the dedication to do it right and not cut corners that has been at the heart of the company since 1926 and the reputation exists. Smith Brothers bridge the gap between the high end products and the mid range, offering features of expensive brands at a mid range cost. Smith Brothers offer an unmatched lifetime warranty on their frames, springs and foam cores. They offer 5 years for reclining mechanisms and 2 years for tilt back and swivel mechanisms. For the fabrics and leathers there is a warranty of 1 year with some exceptions for the natural properties of leather than can affect the furniture. There are numerous reports showing their willingness to stand by their warranty and not go back on their word. There’s no denying the professional attitude of the Smith Brothers. They clearly have an expert knowledge of the design and construction process which has been developed over their long history. They understand well the importance of furniture to your home and family and really show the options clearly and have an obvious passion for crafting quality furniture that sticks to their core values. If you like the style that SB provides you should also check out Four Seasons for a similar style. Smith Brother reviews all tend to agree, with most people admiring the furniture as durable, robust and stylish. 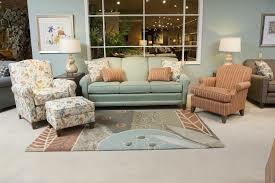 However the costs for the furniture are higher than other mid range brands. As a company they seem to care deeply about what they produce and this inevitably pushes the price up but it’s hard to put a price tag on high standards. The long life span and impressive warranty also limit the need to replace or update furniture, which means the up front investment could save money longer term. Other criticisms of the company are mostly criticisms of delivery times and follow up service. As Smith Brothers don’t sell directly to customers this is more the dealer’s fault than theirs. As a company they are concerned with crafting products and and as a result customer service criticisms do crop up. Despite this you cannot criticise the products they produce which have great reviews across the board. 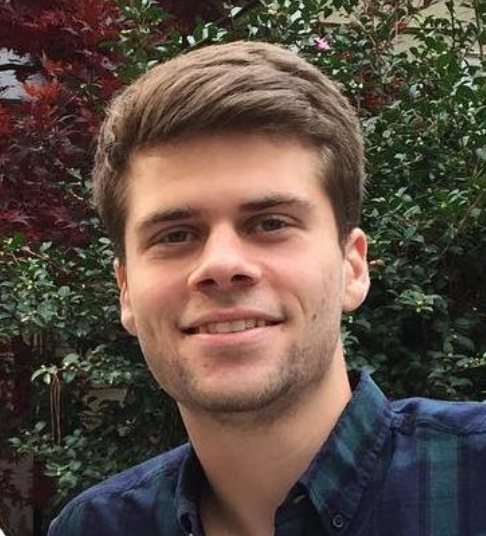 The Smith brothers of Berne are on the more expensive side of the mid range price bracket but buyers seem more than happy with their sofas and recliners. I haven't seen many Smith Brothers furniture complaints from fellow customers. Overall customers are glad they spent a little more and are more than happy with the product. Traditional furniture that you can rely on is worth stretching your budget for and Smith Brothers are certainly a company to keep in mind when searching for your next sofa. I hope you have enjoyed our Smith Brothers furniture reviews and comparisons guide!